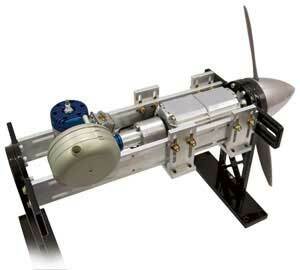 Northwest UAV is a leader in UAS (unmanned aerial system) propulsion system manufacturing and integration. 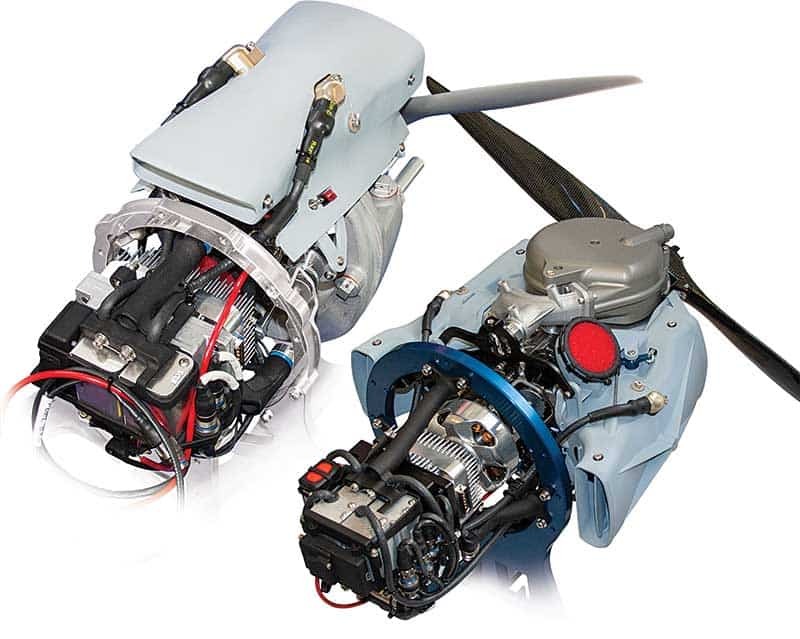 We provide a wide variety of custom and commercial off the shelf engines and components for unmanned aircraft, as well as a suite of manufacturing services. Rotron Rotary UAV Engines are 4-stroke Wankel cycle rotary engines that are considerably smaller, lighter, and contain fewer moving parts than piston engines of equivalent power output. The engines are fine-tuned to optimum operating efficiency and feature high endurance and power-to-weight ratios. 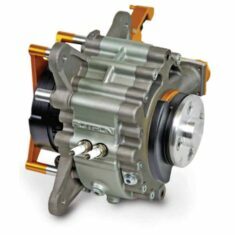 Fuel injection and ECU-controlled altitude compensation are fitted as standard. Five standard configurations are available, with custom configurations available on request. RCV Rotary Engines are 4-stroke single and twin cylinder engines designed for small UAV engine applications in the 1kW to 6kW range. 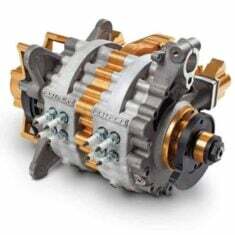 The engines feature dual ignition, multi-fuel operation, fuel injection and side starting, with muffler and airbox design options available for low acoustic signatures. 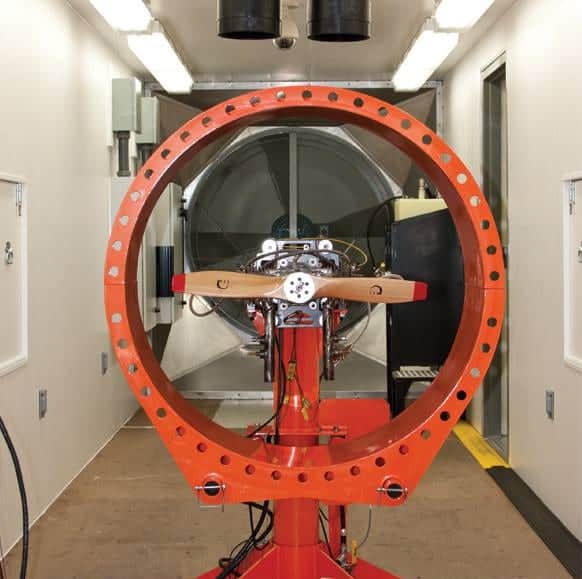 The Custom Engine Test Cell (CETC) is a completely self-contained, fully customizable UAV engine test unit housed within a twenty or forty foot container. 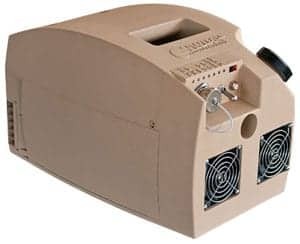 Containing a single engine test stand, the CETC features sound dampening insulation and can be housed inside or outside your facility. Optional hatches can be provided to accommodate larger airframes. The innovative design of our UAV mufflers significantly reduces noise while maintaining or even increasing engine power, resulting in lower fuel consumption. 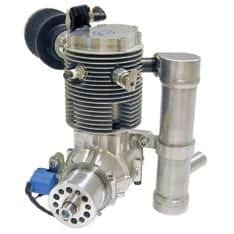 The mufflers can be fitted to both single and multiple-cylinder engines, with multiple designs available. 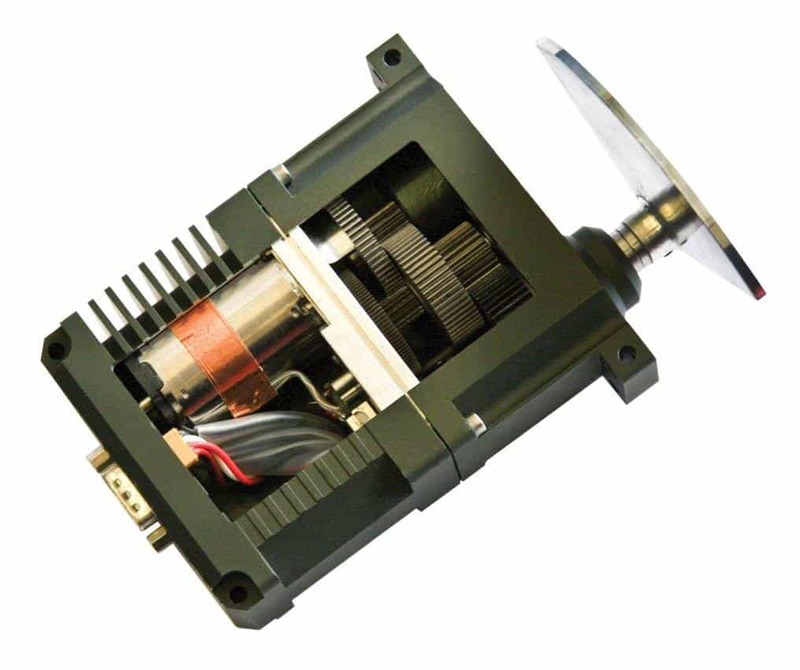 Our Pegasus line features a wide range of servo actuators for multiple rotary and fixed-wing UAV applications, for aircraft from 30 up to 1000 lbs. MTOW (maximum takeoff weight). All of our actuators are EMI/RFI shielded, feature enhanced vibration tolerance and are housed within a rugged water and dust protected aluminium case. Sense & Avoid for drones and general aviation. The smallest, lightest and lowest power ADS-B and Air Traffic integration solutions for UAS available. 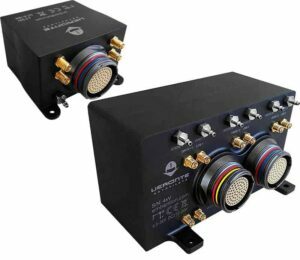 Unmanned ADS-B UAS Transceivers & Receivers. Embention’s Veronte Autopilots are a series of high-reliability avionics systems for real-time adaptive control of unmanned vehicles (UAV, USV, UGV). The Veronte autopilot automatically adapts to any changing conditions, such as actuator failure or mass changes, and is compatible with a wide variety of sensors to provide autonomous sense-and-avoid capabilities. The Veronte UAV Autopilot features satellite and 4G connectivity for BVLOS (Beyond Visual Line of Sight) operations and UTM (Unmanned Traffic Management). Control modes include fully automatic, full manual, assisted manual and combined, all selectable at any time during flight. The 4x redundant version of the Veronte Autopilot includes three complete modules with an additional I/O connection for one external unit. A dissimilar arbiter microprocessor detects system failures, using advanced voting algorithms to manage redundancy. Our AS9100-certified production facility allows us to produce both COTS products and custom or build-to-print, ready-to-fly UAV engine modules and subsystems. We can provide high volume output with strict quality control oversight. 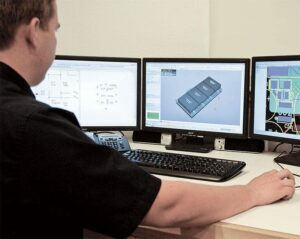 With highly skilled experts in the fields of physics and mechanical, electrical and aerospace engineering, our rapid engineering capabilities will streamline the design and validation phases of your products, refining any idea or design to production-ready standard. 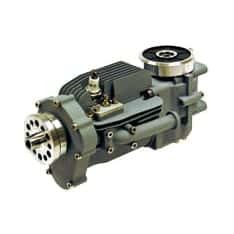 We specialize in designing to the SWAP (Size, Weight and Power) constraints of unmanned systems, taking into consideration detectability, vibration transmission, lifecycle costs and deployed footprint minimization, and our state-of-the art testing facilities ensure that your flight program will be a success. With advanced testing and analysis, we help our clients discover exactly how their engine will run before it ever takes flight. 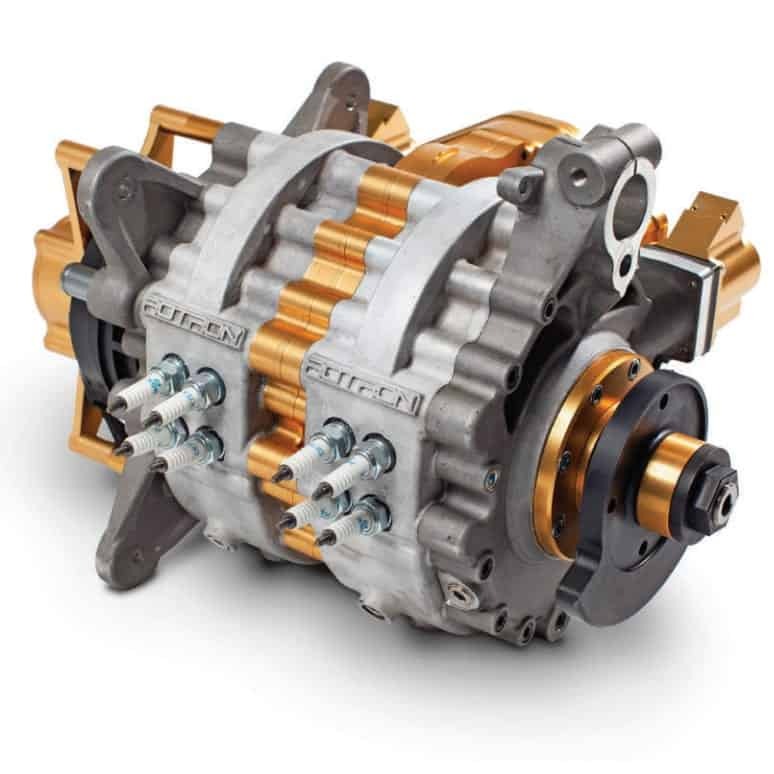 Our UAV engine testing and diagnostics service will confirm engine endurance, durability, fuel mapping and more, plus it will allow you to resolve any potential issues before they become flight risks. Testing and diagnostics can be carried out in our high-tech facility on-site; alternatively you can lease or buy one of our portable test cells for use in a location of your choice. 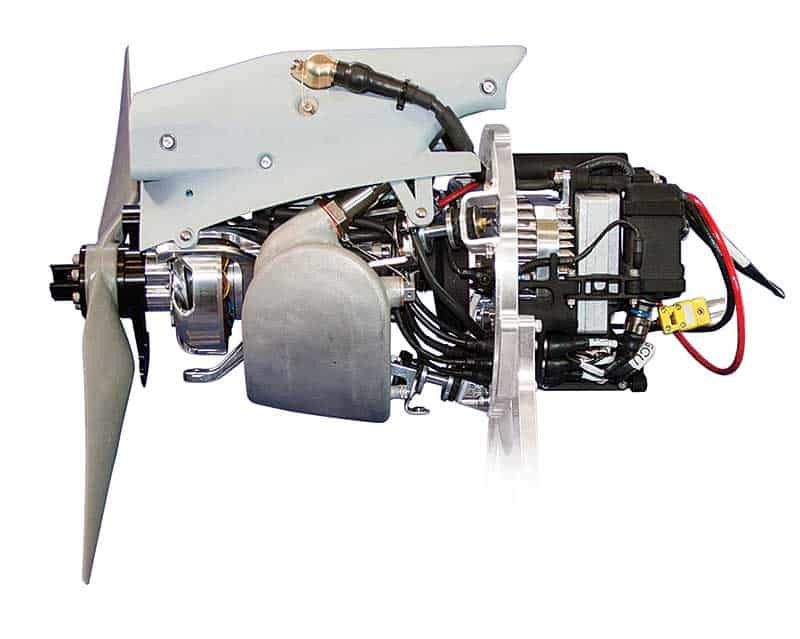 Utilizing engine run-in stations and various dynos to qualify design elements, we’ll help ensure you have the best propulsion system for your application. 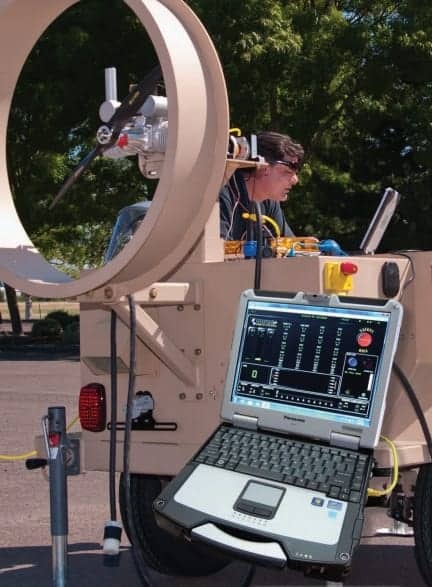 Our advanced testing and analysis capabilities, and ability to control the testing environment, mean we can significantly reduce flight risk; saving you time, money and resources. Using National Instruments data acquisition modules and LabVIEW®, we’re able to capture real time acoustics and data down to 1/24 octave from 20Hz to 20kHz. 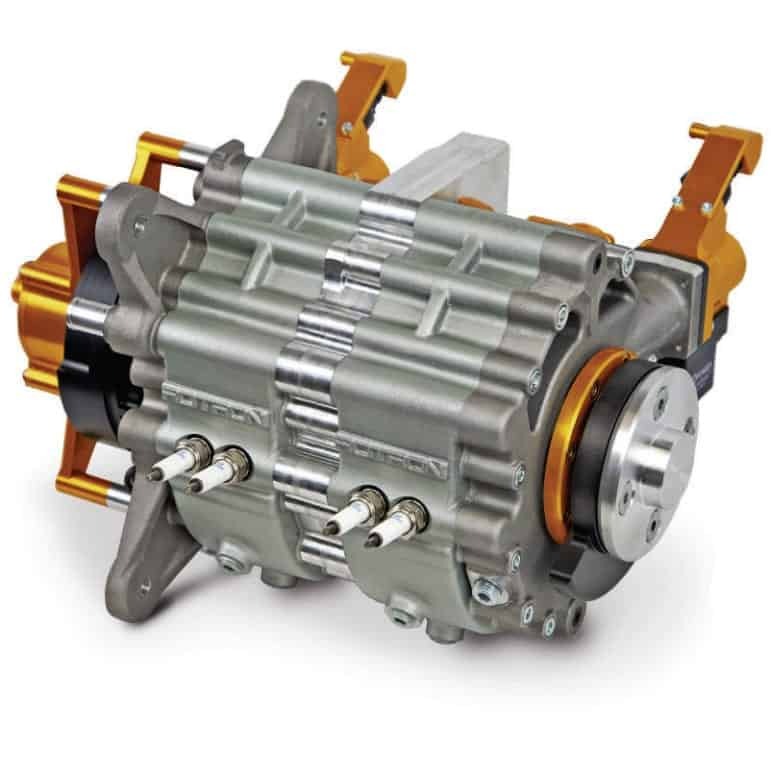 Our software systems allow you to access and test your running engine from anywhere. 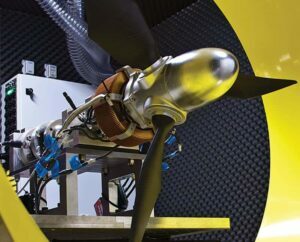 Whether your UAV engine is big or small, or you want to run your tests in our facility or elsewhere, talk to our team about the testing and analysis for your unmanned project. 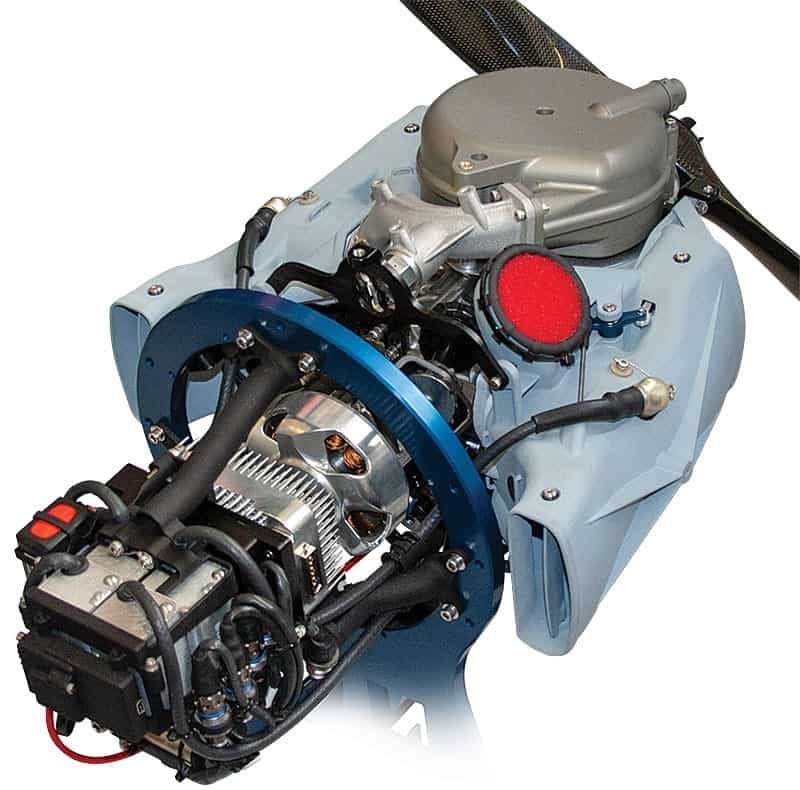 With experience from thousands of engine builds, we can provide all levels of UAV engine repairs, overhauls, and customized modifications at fast turnaround times. We work with you to establish inventory, determine the level of service appropriate to your resources, and if necessary even implement a potential component reuse program. 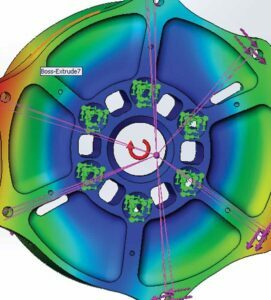 NWUAV provides sophisticated on-site research and testing capabilities, with a team of experts to research, prototype and test your existing or new design concepts. 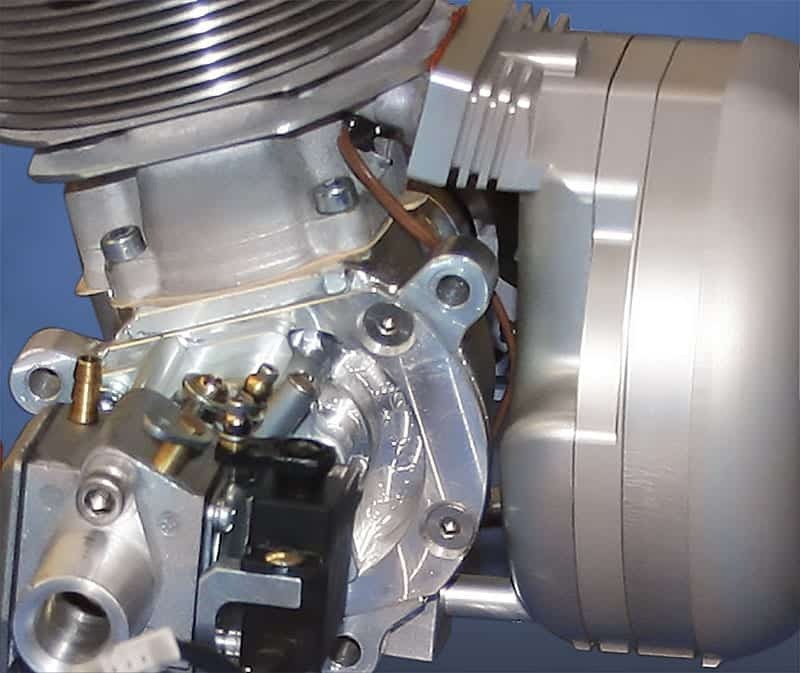 Our R&D services can dramatically reduce the timeframes of your UAV engine development. 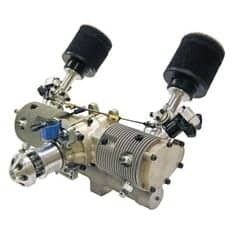 Our research and development equipment and facilities include engine dynamometers for small engine characterization, a sound booth for noise characterization, an altitude chamber, gas exhaust analyzers, fuel flow transmitters, an environmental chamber, and engine run-in stations for fully automated engine break-in procedures. 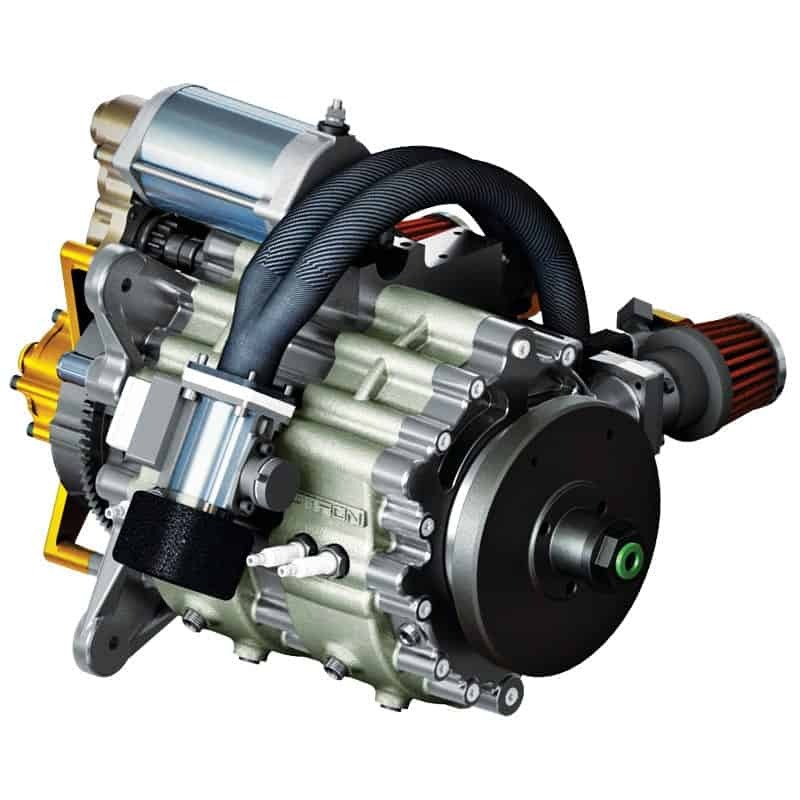 We are highly experienced in converting commercial off-the-shelf (COTS) engines for operation using heavy fuels including; JET A, C10, JP5 & JP8. 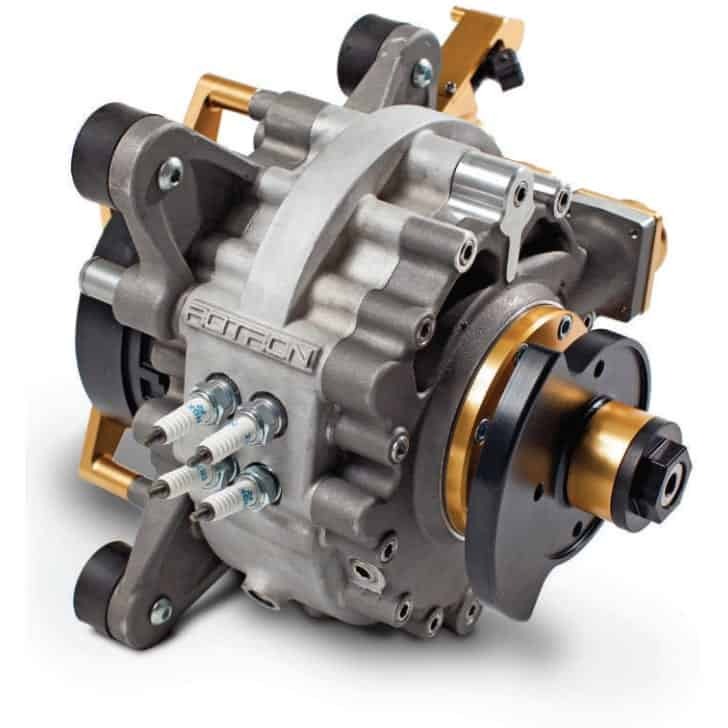 Our process utilizes a three-phased approach: baseline testing of proposed engine core, development and manufacturing of a base heavy fuel engine and associated components for in-house testing, and finally a build of prototype units for customer testing and integration. This approach limits risk and gives a go-no-go decision point at the conclusion of each phase. 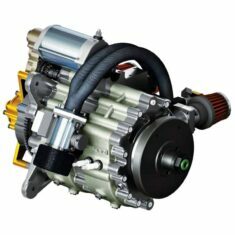 Our suite of comprehensive heavy fuel engine conversion services deal with Engine & Cylinder Head Temperature (CHT) Systems, muffler systems, Vibration Isolation System, Engine Control Units (ECU), Intake systems for fuel and air, Propeller and Propeller Mounting Hardware, Electric Fuel Injection, wiring and more. 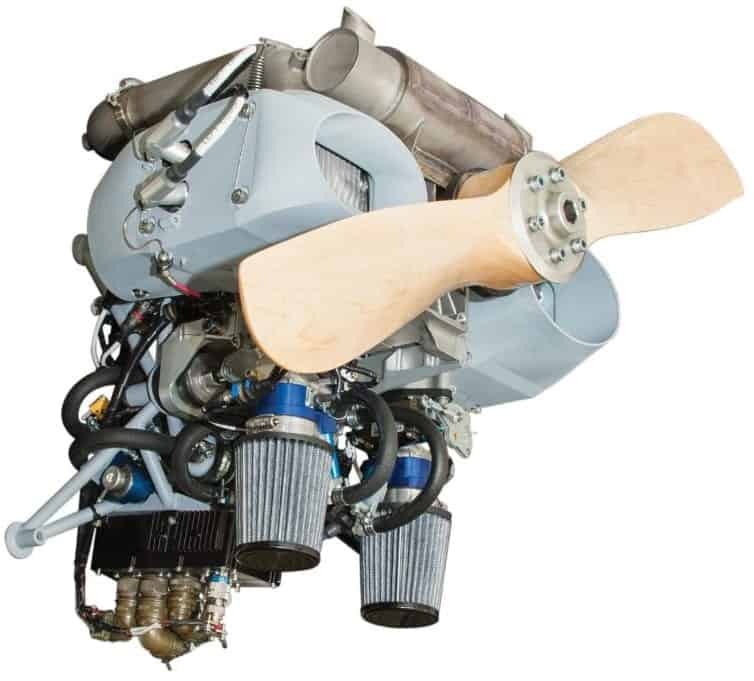 We are currently developing a hybrid propulsion system for unmanned aircraft that will combine the strengths of both internal combustion engines and electrical-based propulsion, resulting in improved operational capability and quieter, more efficient operation. This in turn will increase flight duration and efficiency and drive down operational costs. By submitting this form, you consent for your details to be sent to Northwest UAV and its authorized partners in order to respond to your inquiry. Depending on the location of the organization, your personal information may be transferred and processed outside of the European Economic Area.